If you haven't seen my Holiday Gift Guide post yet, be sure to give it a read! 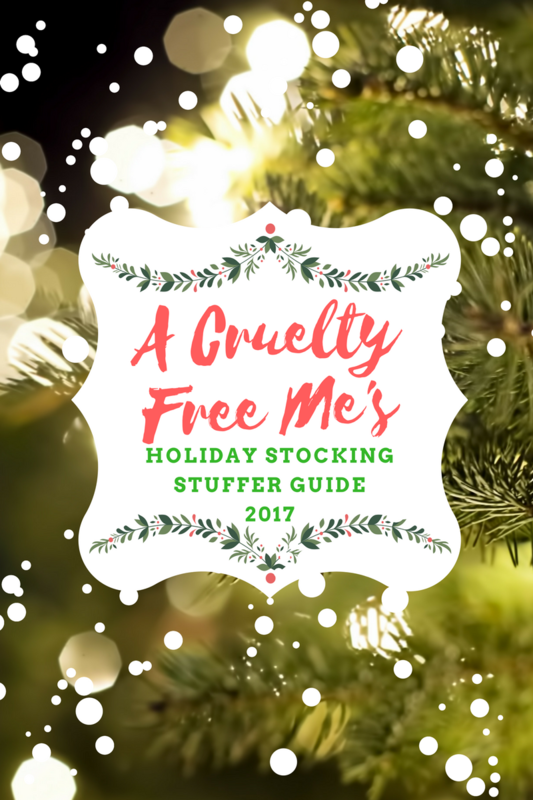 I had a few smaller products lying around that I have been enjoying lately and I got to thinking that they'd be great stocking stuffers, or gift basket fillers! 7th Heaven Masks have been a favorite of mine this month, once or twice a week after a long day I enjoy relaxing and applying a face mask. Matter of fact, I have the chocolate one on as I'm writing this! 7th Heaven sent me a variety of their masks to test out, and so far I have liked every one! I even had Martin try the Men's sample and he thought it made his skin feel very smooth. One of my favorites was the Hot Spring Sauna Mask, which has a warming effect. It's such a great mask for a winter time pamper session. These masks would be great stocking stuffers or as a filler in your best friends gift bag this holiday season! If you're creating spa themed gift baskets another great brand to note is Live Clean. Live Clean sent me their coconut milk, moisturizing liquid hand soap. This has been an amazing treat for my hands as the cold weather sets in here in NY. After using this soap my hands feel so soft. Live Clean also makes body, hair, and baby products so be sure to keep an eye out for them on your next shopping trip. 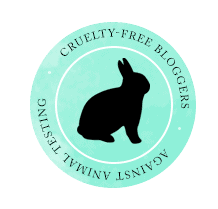 Live Clean products are cruelty free, affordable, biodegradable, organic, and free from harsh chemicals... I'm excited to try more of their products. During Sephora's Black Friday Sale, I picked up this adorable Tarte gift set. I've thrown it in my gym bag, but this would be a great stocking stuffer! It's the perfect size for travel, a purse, or gym bag.